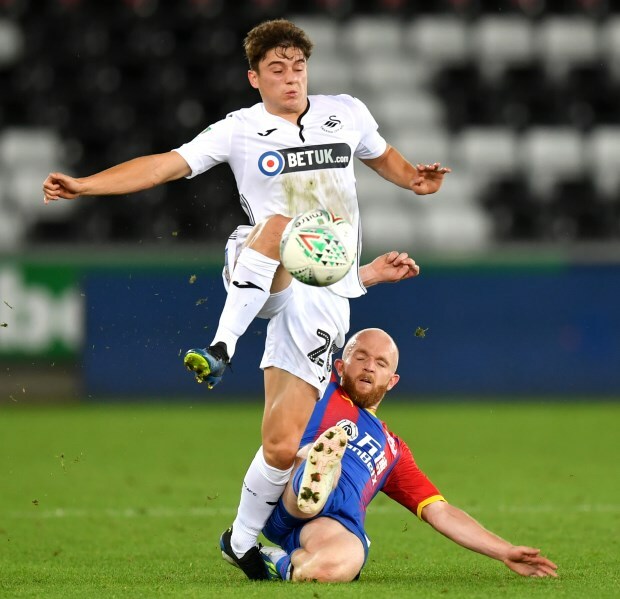 Swansea City star Daniel James has thanked manager Graham Potter for extending his support after his deadline day move to Leeds United collapsed in the final few hours of the window. 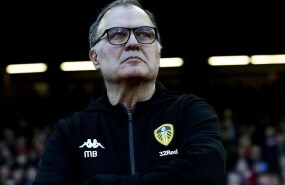 James, who had been identified as a priority target during the January transfer window by Marcelo Bielsa, was on the verge of completing a loan move to Elland Road on deadline day. The 21-year-old underwent a medical with Leeds and was waiting for the deal to be signed off, but late issues prevented it from happening. In the wake of the eventful transfer saga on deadline day, James, who was keen on a move to Elland Road, was left out of the Swansea squad that lost to Bristol City last Saturday. And the Welshman has now thanked Potter for extending his support in such a difficult phase for him by allowing him to take time off during the defeat at Ashton Gate. James also insisted that Potter helped him to get his head back in the right place and appreciates the manager’s efforts to try and make him feel good again. "What the manager said was great for me as it was a tough time for him to speak to me and it helped me settle down”, James told the club’s official website. "I 100 per cent appreciated his support – the boys would say he is always like that. "He is great with you, he sits down with everyone and asks if everyone is alright. "He was making sure I was okay because he wants me to be right and feel like I belong here." James, who has a contract that runs until 2020 at the Liberty Stadium, is expected to be in contention for a place in the Swansea team that face Millwall on Saturday.